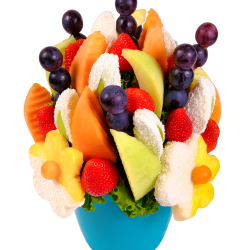 Pineapple Dream is edible fruit bouquet full of vitamins, made from pineapple and sweet cantaloupe melon. 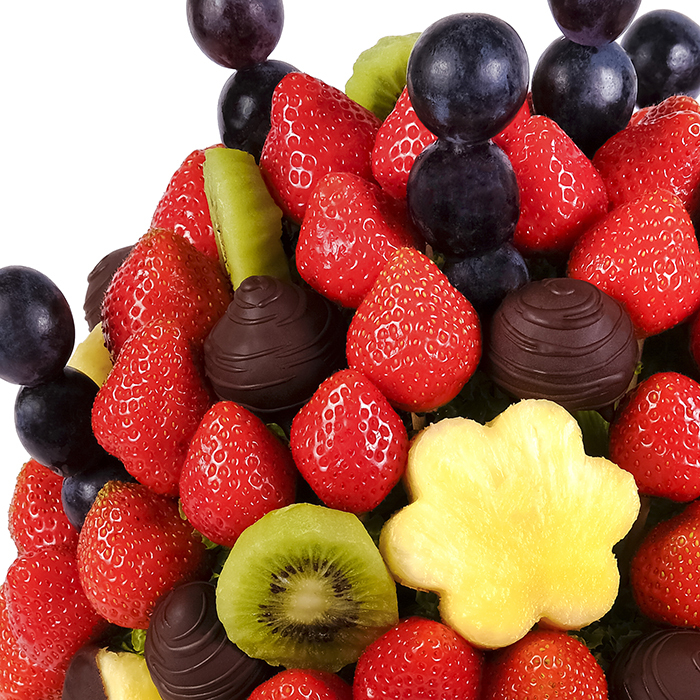 This flower contains fresh and delicious fruit, which no one can resist.It can be an unique decoration for any reception or event. 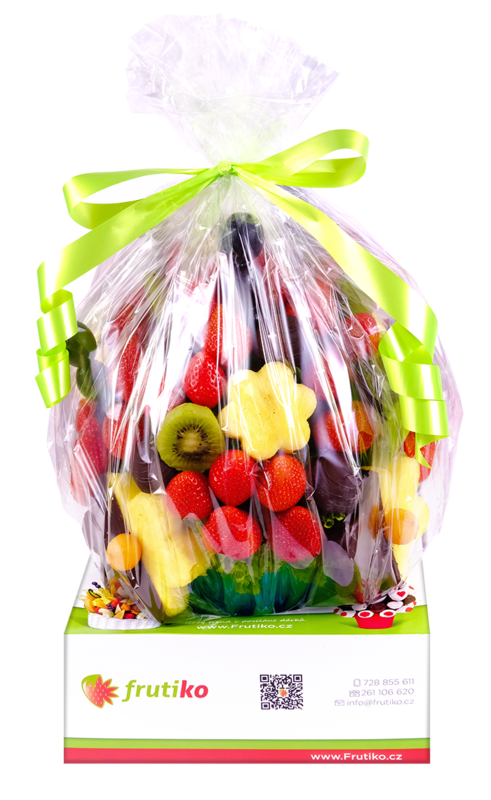 It is a great gift for your friends, family or colleagues. 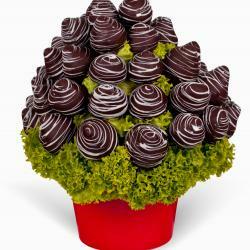 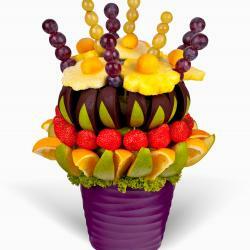 Fruit flower can be ordered online for yourself or as a gift for your loved one. 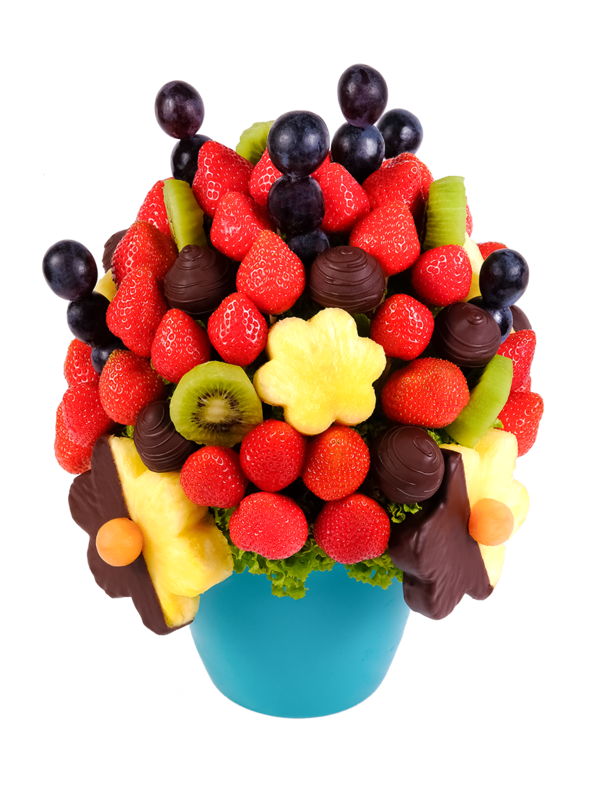 If you are lover of pineapple for sure you will like also Coconut snow, where pineapple daisies and juicy apples dipped in white chocolate and rolled in coconut properly. . 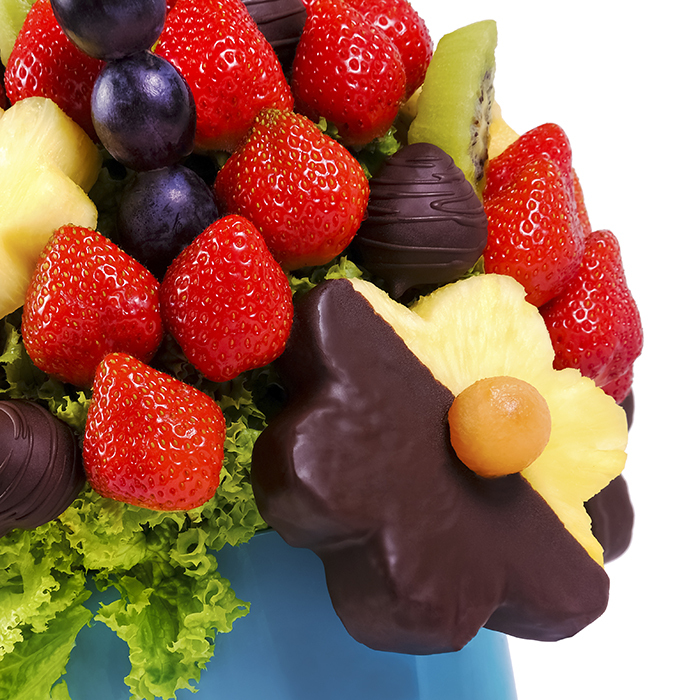 This combination is unforgettable combination of sour and sweet. 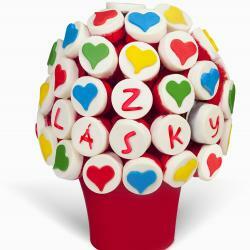 Veliká spokojenost a ohromná dobrota, kombinace ananasu s čokoládou je skvělá!